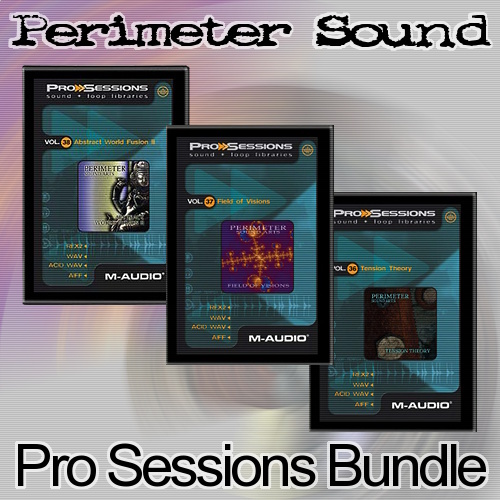 All the 3 Pro Sessions titles we did for M-Audio in one pack. Please note that this is the REX file pack, there is also an Acidized .wav file pack available. 3 cds worth of content for one low price in REX format. Line 6 POD Farm & Gearbox Tone Sets Bundle - 6 For 1 Price!